We are Chopping Down Products & Diving Deep with ASINs. 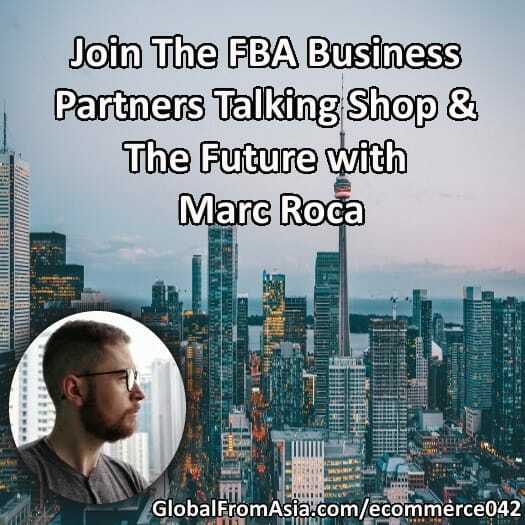 This is a true behind the scenes episode for the Amazon FBA business. The partners of the company have calls on Sunday night and just a couple days ago I got permission to record it. Marc’s first time to join the partner call as well – and to be honest some things on this one were borderline should be cut out of the show. But we’re doing what we promised – keeping it real – and letting you be a “fly on the wall”. Focusing on one type of product and doing more variations. Focusing on selling on Amazon for now? Strategies, tasks a VA in Philippines can help us with. Unboxing video, stock footage. Too many mixups and mistakes with them. Sold 90 moka pots in 30 days. It is also great to bring Luisa into the intro and outro of the podcast – she’s new on the team and will be heading up the business development and strategic partners here at Global From Asia. This is what we are working on – building a community – highlighting great people ad companies – to help people build a global empire from Asia. As my buddy Chris Gormley says – his high school wrestling coach would say – the cream always rises to the top. So here at GFA we are building an ecosystem to let that cream rise to the top.